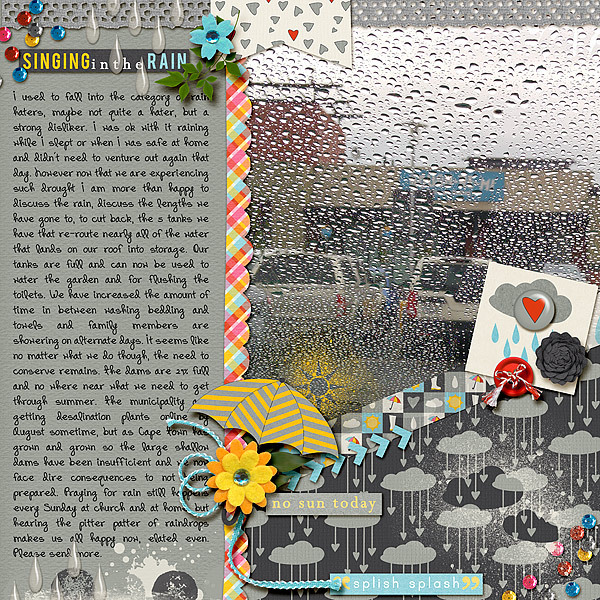 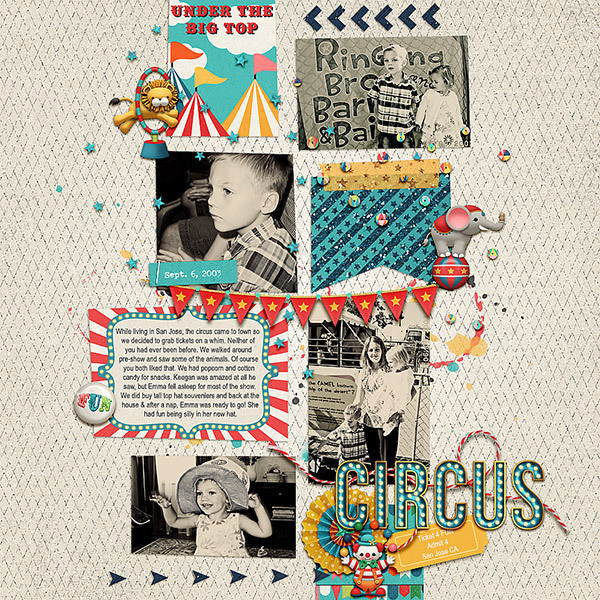 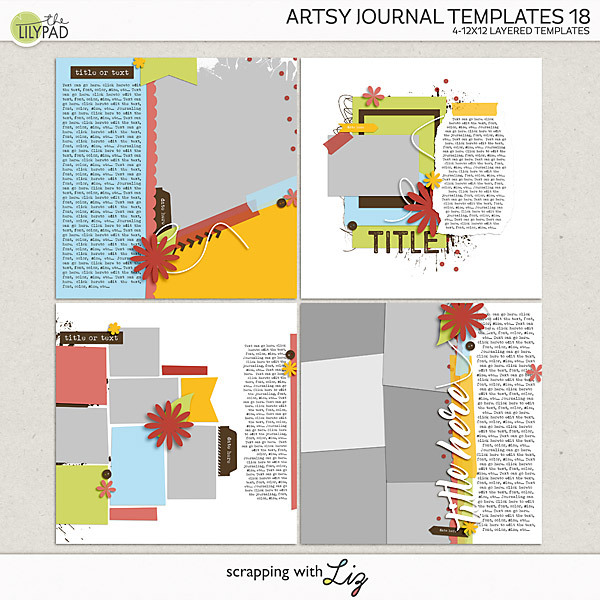 Scrapping with Liz: NEW Artsy Journal Templates - 20% OFF! 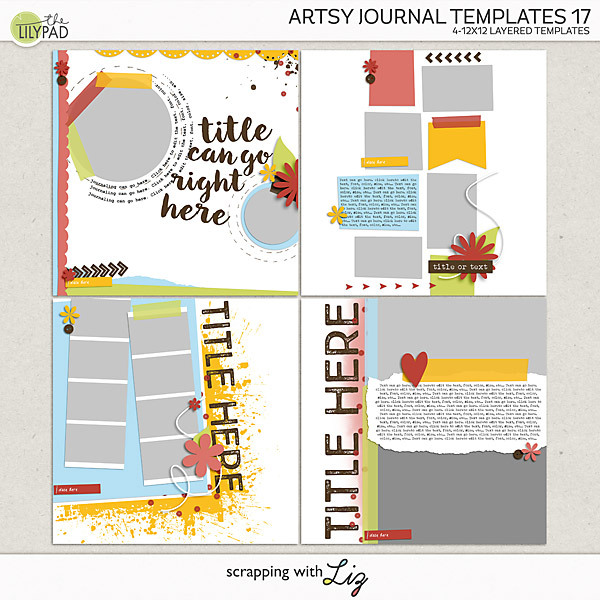 Liz has some new installments in her popular Artsy Journal template line. 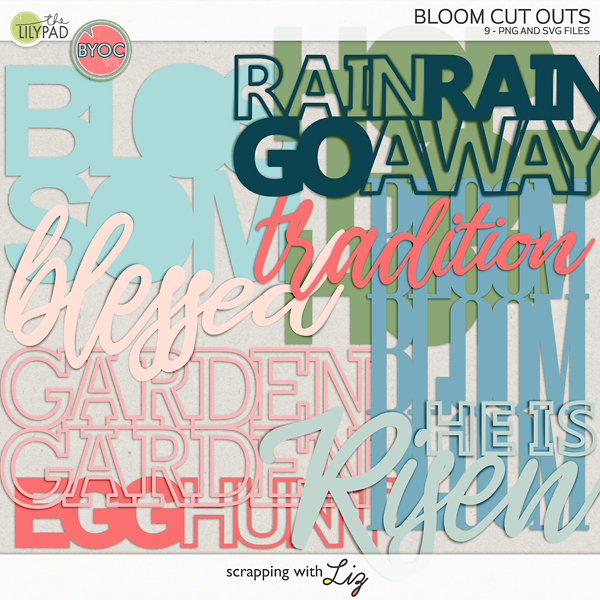 These have a great variety of photo number and size and have lots of paint, torn papers, big titles, and lots of journaling. 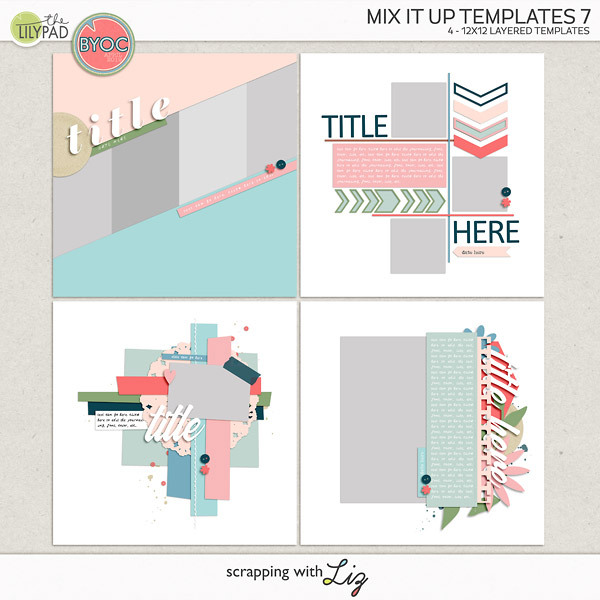 These two template packs are 20% off through July 30, 2017.